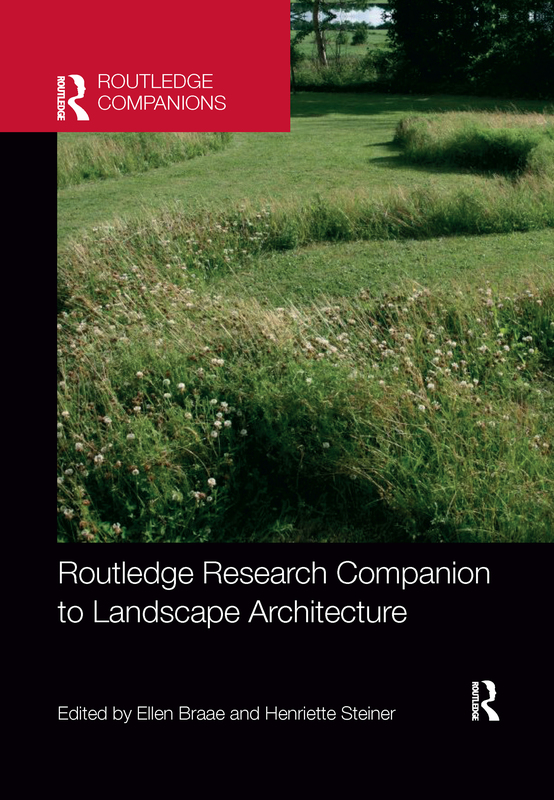 The Routledge Research Companion to Landscape Architecture considers landscape architecture’s increasingly important cultural, aesthetic, and ecological role. The volume reflects topical concerns in theoretical, historical, philosophical, and practice-related research in landscape architecture – research that reflects our relationship with what has traditionally been called ‘nature’. It does so at a time when questions about the use of global resources and understanding the links between human and non-human worlds are more crucial than ever. The twenty-five chapters of this edited collection bring together significant positions in current landscape architecture research under five broad themes – History, Sites and Heritage, City and Nature, Ethics and Sustainability, Knowledge and Practice – supplemented with a discussion of landscape architecture education. Prominent as well as up-and-coming contributors from landscape architecture and adjacent fields including Tom Avermaete, Peter Carl, Gareth Doherty, Ottmar Ette, Matthew Gandy, Christophe Girot, Anne Whiston Spirn, Ian H. Thompson and Jane Wolff seek to widen, fuel, and frame critical discussion in this growing area. A significant contribution to landscape architecture research, this book will be beneficial not only to students and academics in landscape architecture, but also to scholars in related fields such as history, architecture, and social studies.